TRAVEL GUIDE | P7,299 4D/3N HONGKONG AND SHENZEN WITH FREE DISNEYLAND? I was reviewing the emails of my past travel to Hongkong Dsineyland + Shenzhen China to check how much the tour package was. It was surprisingly cheap, it was only Php 7,299. It is too good to be true, but it is TRUE!. 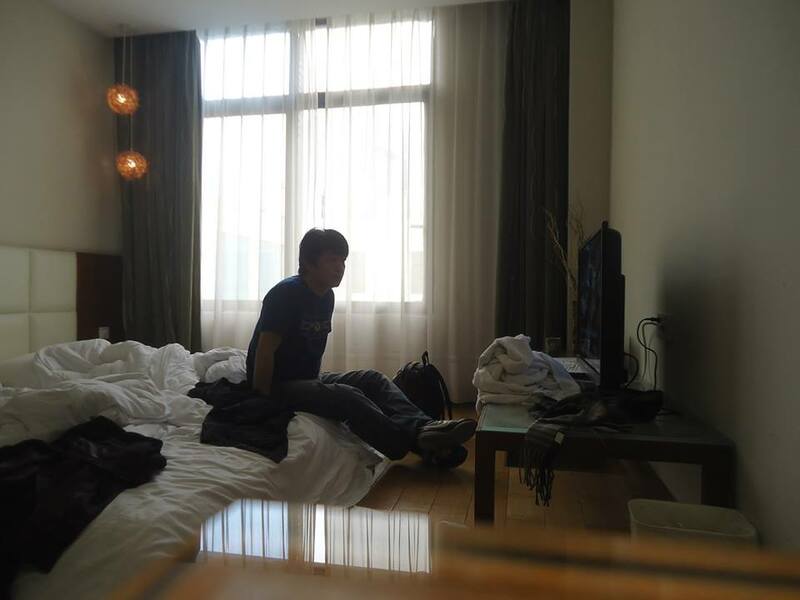 We had an 8-Day Trip to Macau-Hongkong-Shenzen back in 2014. 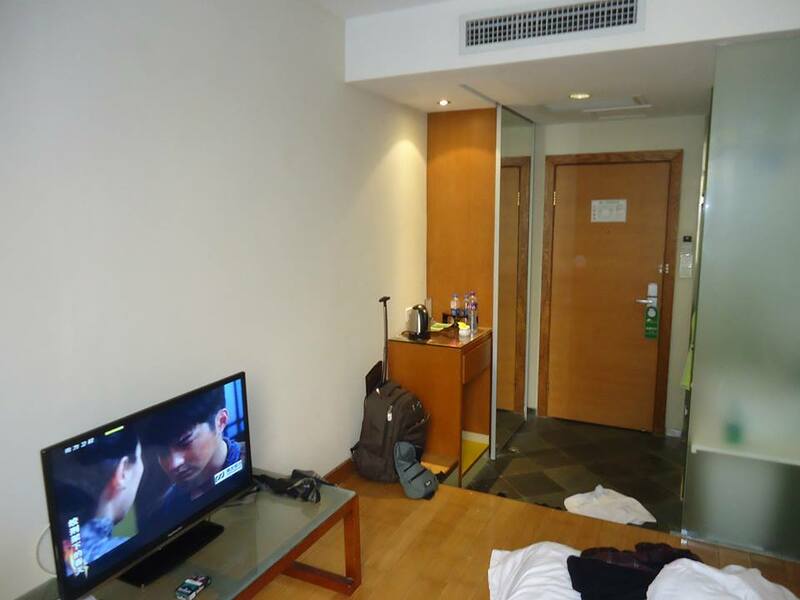 We entered and exited in Macau to visit our friends and where we also stayed for 3 days! 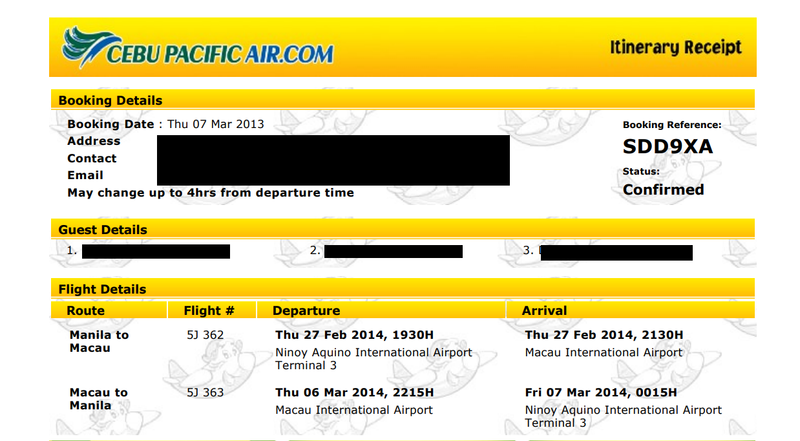 Interestingly, my round trip ticket was just P1800 via the Cebu Pacific Airfare Seat Sale? Where are these promo airfares now? Hotel accommodation with daily breakfast . DAY 1 – Meet & transfer to hotel. DAY 2 – Breakfast outside / inside, compulsory Hong Kong city tour. **VISIT: Stars Avenue, Aberdeen Fishing Village, Mid-levels of Victoria Peak (pass by), Factory Outlet & Jewellery Factory. Afternoon Disneyland tour or Ocean park tour. DAY 3 – Breakfast outside / inside, AM transfer to Shenzhen by train. Shenzhen city tour. **VISIT: Window of the World ( picture raking only , entrance tickets not included ) Mineral Museum, Silk and Pearl Factory or local specialties store. 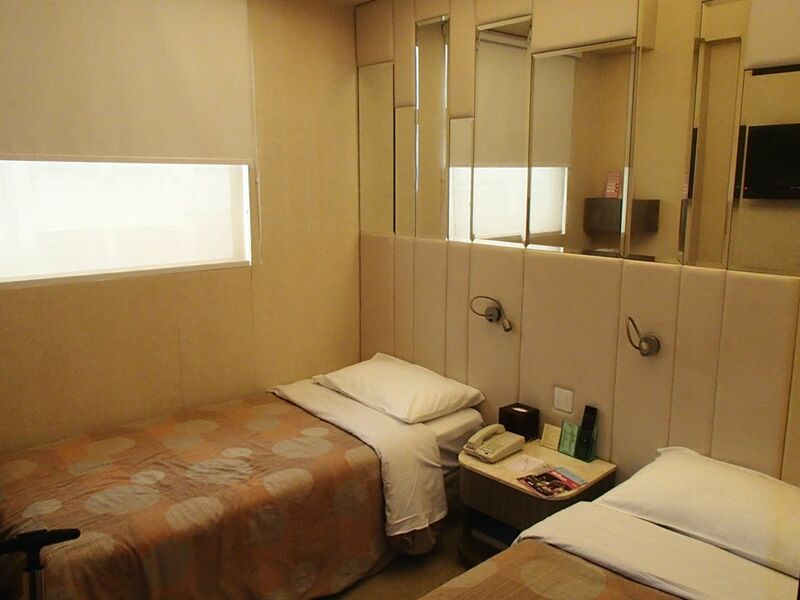 Accommodation at Gorgeous Fad Hotel or similar class. Previous Previous post: TRAVEL GUIDE | When not to travel Do-It-Yourself?